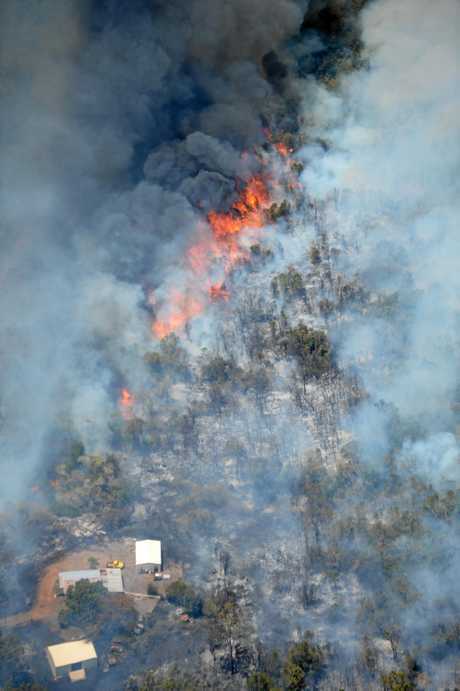 LIVINGSTONE Shire Council has initiated an award-winning recovery plan in response to the November fires which threatened properties and livelihoods around The Caves. On Tuesday, February 5, LSC moved to adopt the recovery and resilience implementation plan to streamline the future management of natural disasters. The plan allocated task-forces which would co-ordinate the response to natural disasters among four specific areas of community development recovery, regional and economic recovery, built environment recovery and natural environment recovery. Mayor and Local Disaster Management Group chair Bill Ludwig said recent events such as last year's bushfires and the floods in North Queensland highlighted a need for such a response. "This plan brings the purpose and importance of the Livingstone Shire recovery and resilience group and related four task-forces to the forefront once again as an integral part of the recovery and resilience of our community," Cr Ludwig said. He said the model had already been tried and tested during Tropical Cyclone Marcia in 2015 and he was confident the model was applicable to other forms of disaster relief. 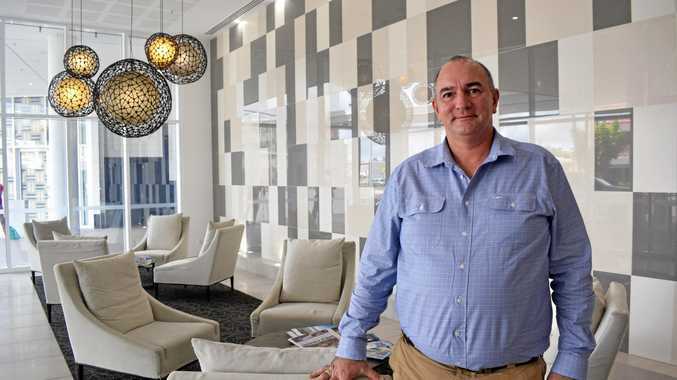 "The task forces within the Livingstone Shire recovery and resilience group were established after Tropical Cyclone Marcia in 2015 and took out the Federal Government's 2015 Resilient Australia Government Award," Cr Ludwig said. "The task-forces have also been tried and tested in other disasters such as Cyclone Debbie and the Fitzroy River floods and will play an important part in rebuilding The Caves area in restoring business and tourism, supporting community recovery, and co-ordinating environmental rehabilitation effort." Cr Ludwig said council officers met with the state recovery co-ordinator Major-General Stuart Smith during his visit to The Caves. Their aims were to ensure a collective and co-ordinated approach to recovery and resilience was achieved through all levels of government. "Having felt the devastating impacts disasters can have first-hand, building resilience within our region continues to be a core focus for council," Cr Ludwig said. "Recovery is a long and challenging process that needs to recognise community diversity. Quick action is both crucial and expected, and this implementation plan will ensure The Caves community can bounce back as quickly and successfully as possible." Each task-force will be composed of council staff, community organisations with the support of State and Federal government bodies such as Queensland Fire and Emergency Services. Budget implications will depend on the strategies and actions of the task-forces.